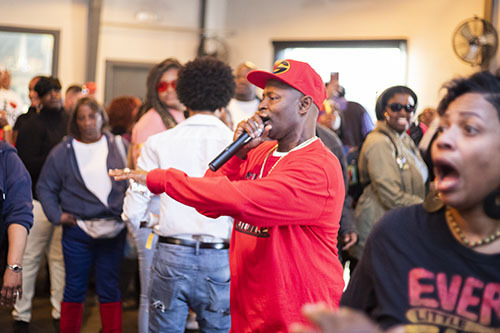 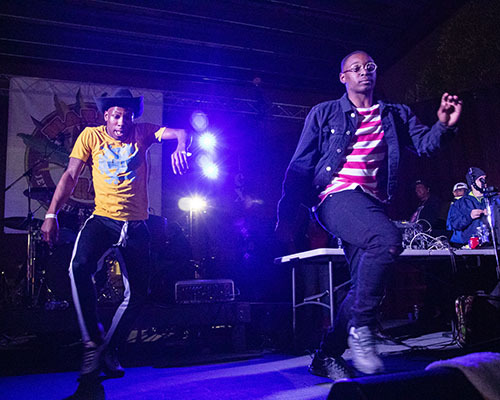 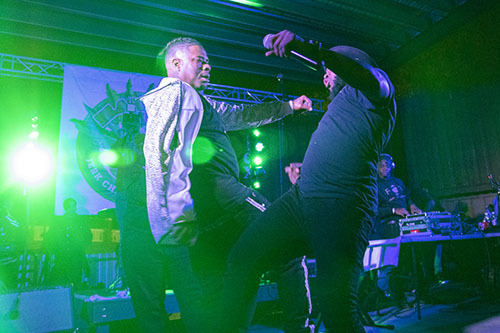 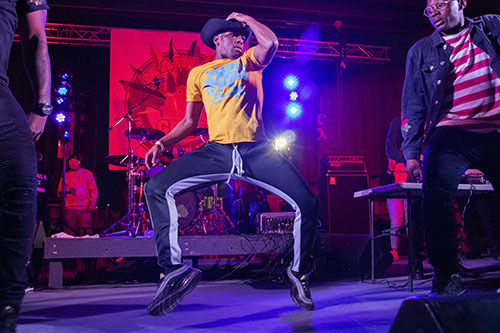 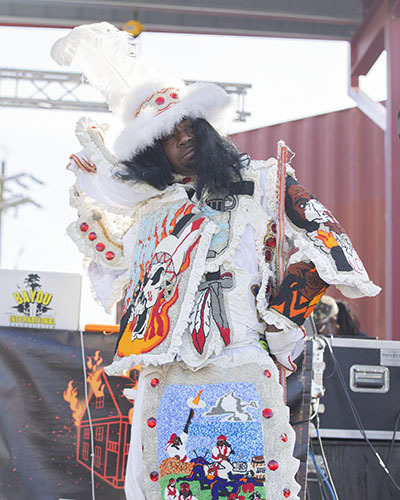 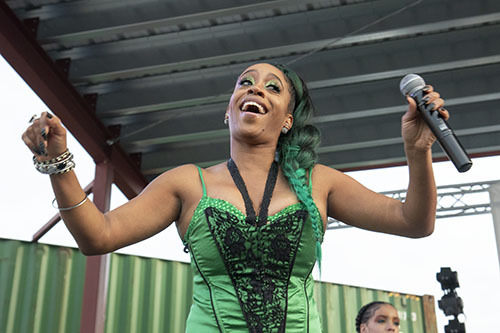 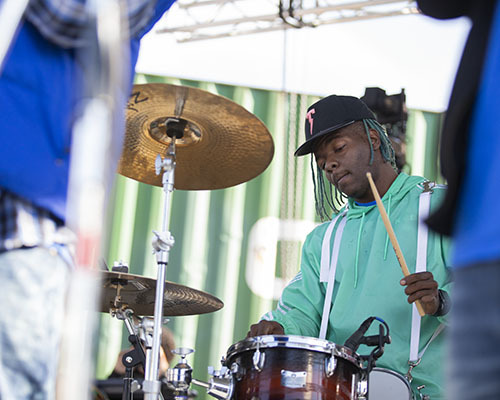 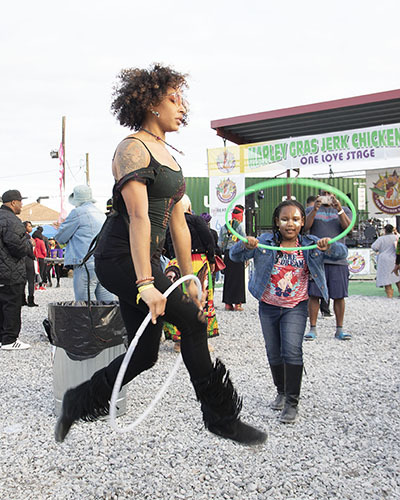 The annual Marley Gras festival took place at Central City BBQ on Saturday, Feb. 9. 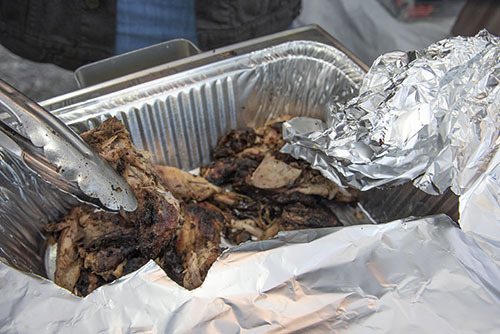 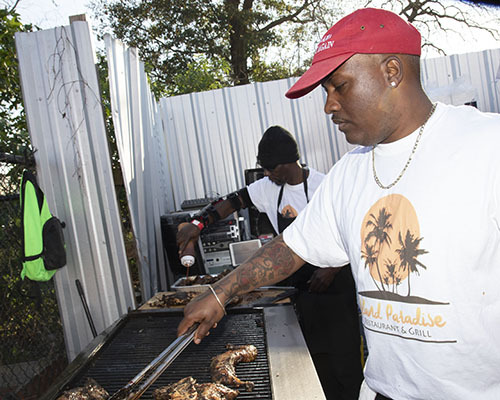 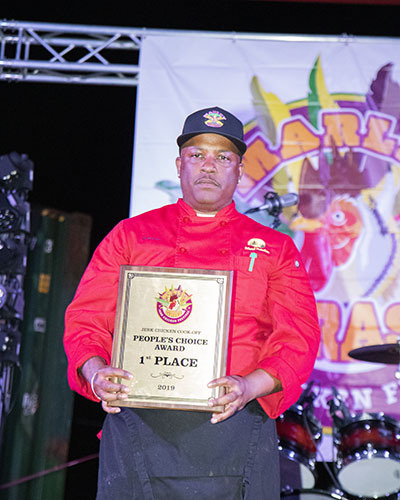 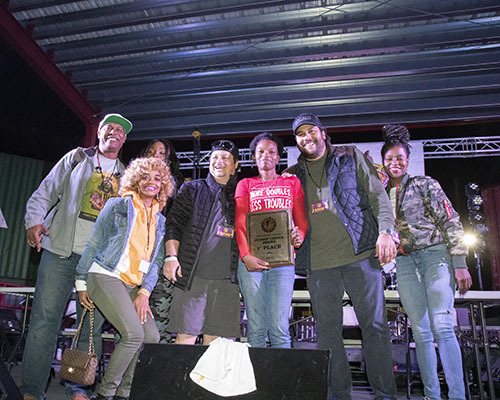 The festival featured live music, Jamaican food, handmade crafts, as well as a pepper-eating competition and a jerk-chicken cook-off. 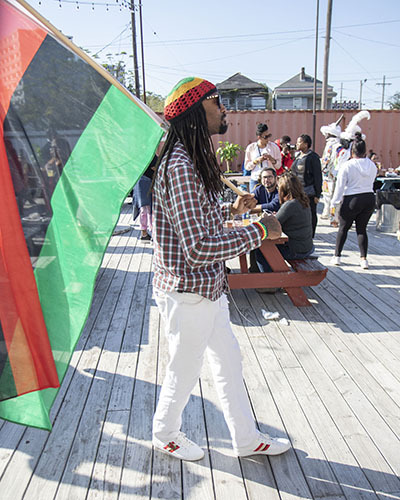 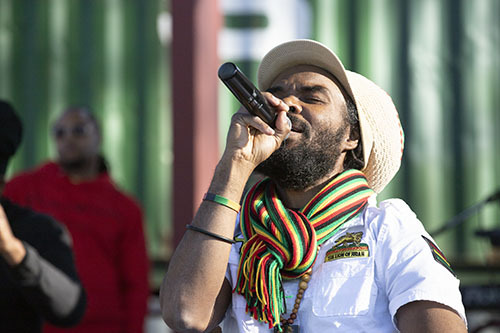 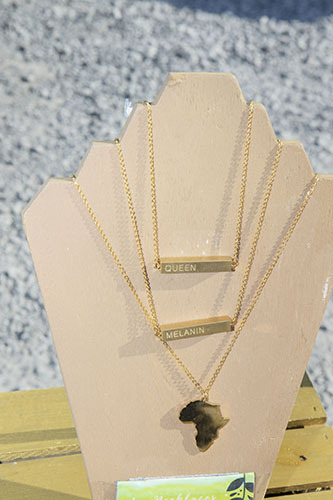 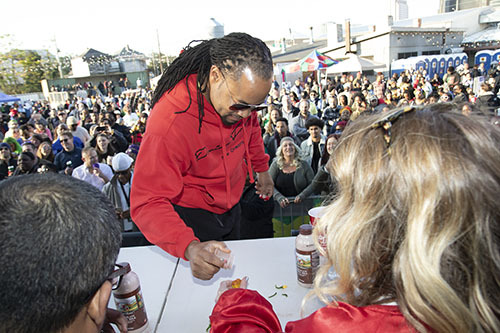 The celebration of the connections between New Orleans and Caribbean culture is held during Carnival in honor of reggae pioneer Bob Marley’s Feb. 6 birthday.